When I was at school there was a huge push for A-Level students to go to university which was something I wasn’t at all interested in, this is why I decided to pursue the apprenticeship route. 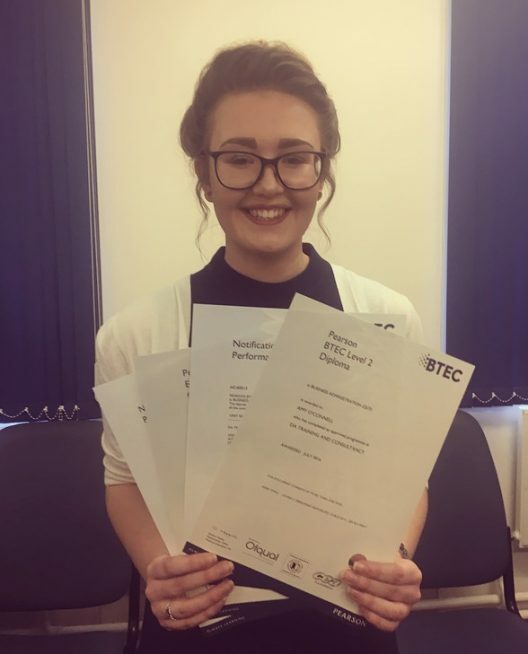 Making the choice of completing an apprenticeship was the best thing I have ever done, it has given me valuable skills and experience which makes me valued by not only my employer, but also by potential employers in the future. During my apprenticeship, I was based in the Programme Management Office (PMO) and my role was to deliver secretarial duties and support small projects. When I started, my confidence was an issue; however from the person I was, this personal lack of self-belief has disappeared, and I have found my voice. I am willing to communicate my ideas in meetings, when producing work and when asked for my personal opinion. My apprenticeship was the first stepping stone into a career. In June 2016, I was fortunate enough to gain a substantive role within the PMO. I am now Project Management support, and I use the skills I learnt in my apprenticeship daily. Everything I learnt in my apprenticeship, moulded me into the Project Management Support I am today. 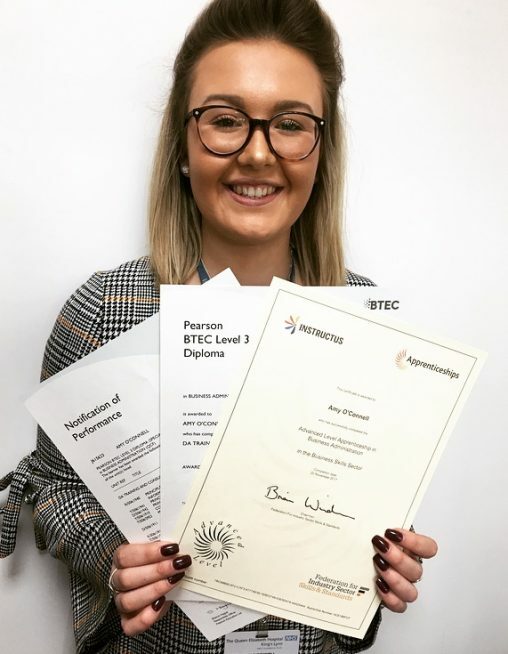 The apprenticeship has impacted my role by fast-tracking my career, through helping me to grow and develop into new roles while being fully supported by trained and experienced colleagues and assessors. The Blue Sky team have been so supportive throughout my BA2 & BA3 journey. I need to give a special thanks to Sharon Page for being by my side throughout both of these qualifications and always pushing me to go that extra mile. The team have helped me to overcome my confidence issue, which was something I didn’t think was possible. I would highly recommend a BA apprenticeship to anyone, especially through Blue Sky!